If current budget caps remain in place, the US Air Force will be unable to maintain the number of fighters mandated by Congress after 2021, the Pentagon said in a 30-year aviation report for all branches of the US military. Last year’s National Defense Authorization Act (NDAA) included the requirement that the Air Force should maintain 1,900 fighter aircraft in its inventory. The USAF currently has 1,280 active fighters and 691 in reserve, for a total of 1,971. However, between the need to retire aging fighters and the high cost of new jets, the Air Force says it will lack funding to comply with the mandate as early as 2021. 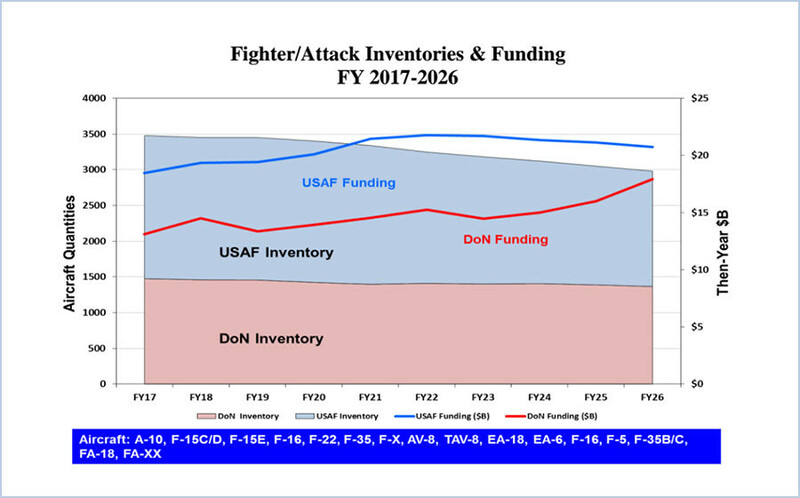 “The Air Force has insufficient resources to maintain the FY 2016 NDAA mandated number of fighter aircraft (1900) beyond the 2017-2021 FYDP,” the Department of Defense said in the report on 30-year aviation inventory and funding plans. The 36-page report was submitted in March and made public Monday by Defense News. It cost “approximately $1,135,159” to prepare. The USAF’s current complement of fighter aircraft includes three types that are approaching the end of their useful lives – the A-10 Warthog ground-attack plane, and the F-15 and F-16 fighter-bombers. 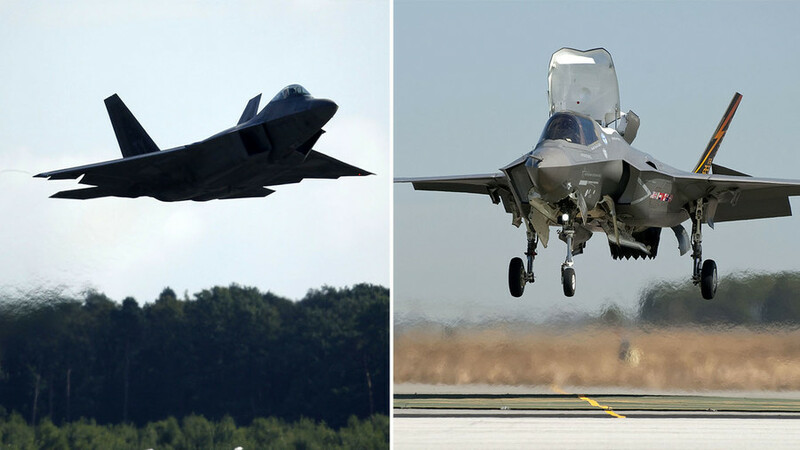 Fewer than 200 F-22 Raptor fighters were produced before the program was canceled in 2011, while the Air Force’s version of the F-35 Lightning II Joint Strike Fighter is not operational yet. Part of the problem is that the F-22 is no longer in production, while the F-35 is just too expensive to buy in any large numbers. 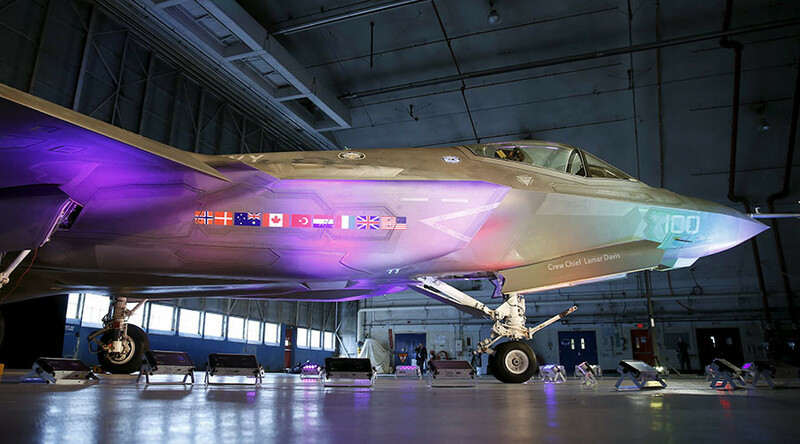 Current calculations have the cost of the F-35 program at somewhere close to $1.5 trillion over its lifetime, with the cost of each plane exceeding $100 million. 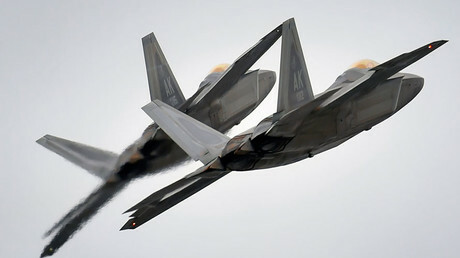 Last month, the House of Representatives commissioned a study on restarting the F-22 production. 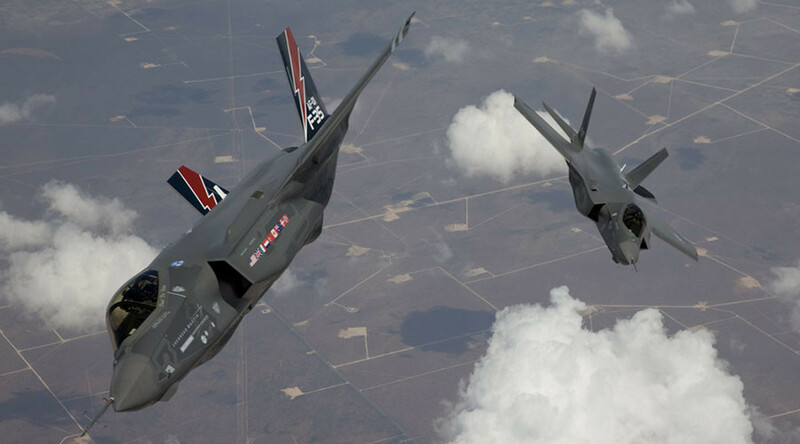 The Air Force is opposed to the idea, while the plane’s manufacturer, Lockheed Martin, has shifted its resources to the F-35 program. Only 195 F-22s were ever built – of which only 187 were considered operational – at a price tag of $150 million each.